The Minto Arts Council is a non-profit, volunteer-directed organization. Designed to promote and encourage participation in and enjoyment of the arts and heritage of Minto. 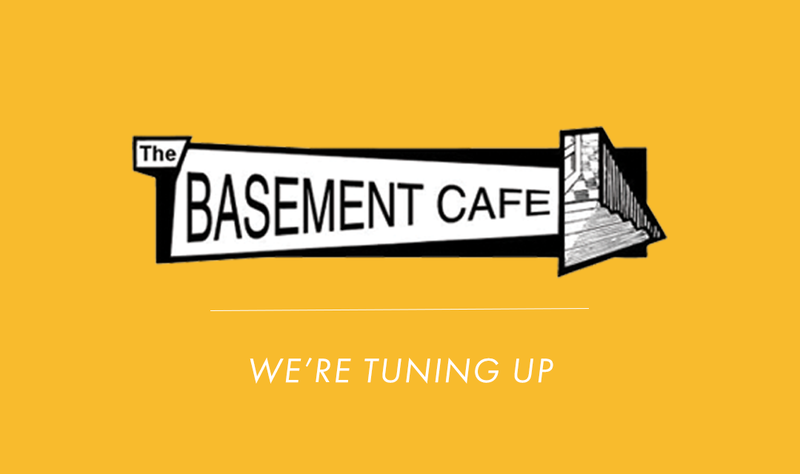 The Basement Café Concert Series is tuning up for our next show. Stay tuned for performer and ticket announcements! The Minto Arts Council is a non-profit, volunteer directed, organization? Your financial support contributes to providing arts programming, supporting local arts initiatives and funding awards for local youth.